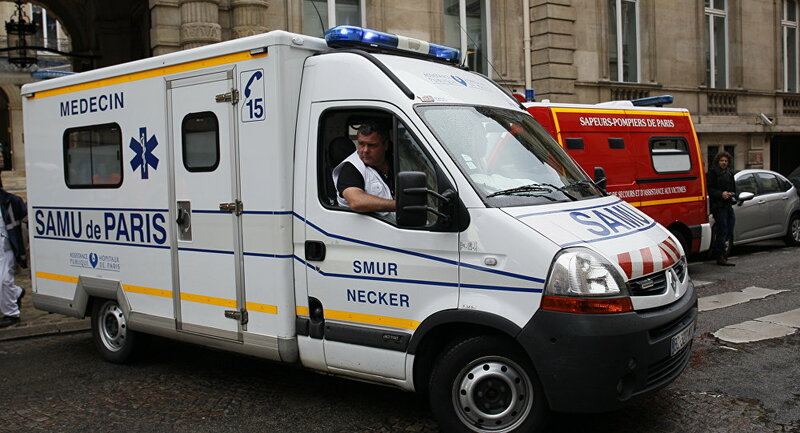 One person was killed overnight into Sunday in a roadblock organized by the "yellow vests" protesters in the French city of Arles in Southern France, local police said Sunday. According to the police, a car rammed into a van and then was smashed by another car at about 01:00 a.m. GMT. The driver died immediately in the accident, the police added. This is the third death so far in a nation-wide protest dubbed "yellow vests." The "yellow vests" protests have been held in France since November 17. 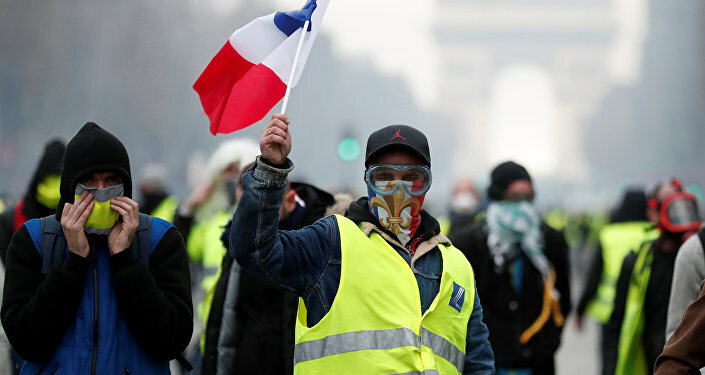 This Saturday, the demonstration was scheduled to start at 2 p.m. local time, but people dressed in yellow vests began to gather on the Champs Elysees in the early morning.